Finally, a catch up with my lovely fellow email geeks! 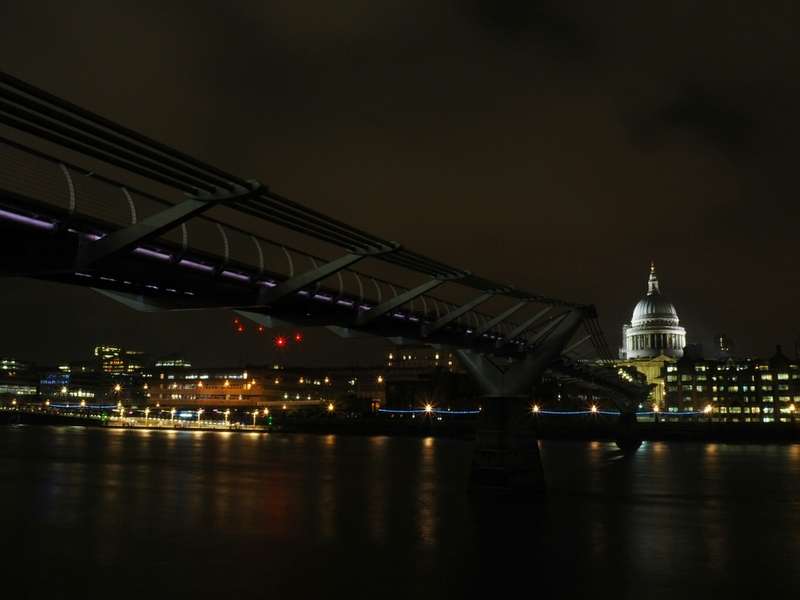 And what could be a better view for drinks in London than the glorious St Pauls lit up at night? 03/05/17 – You lost, mate?